Plants outside our house. As amount of sunshine got less with changing of the season, I had to move the plants to near the bikes to catch the maximum amount of sunshine. 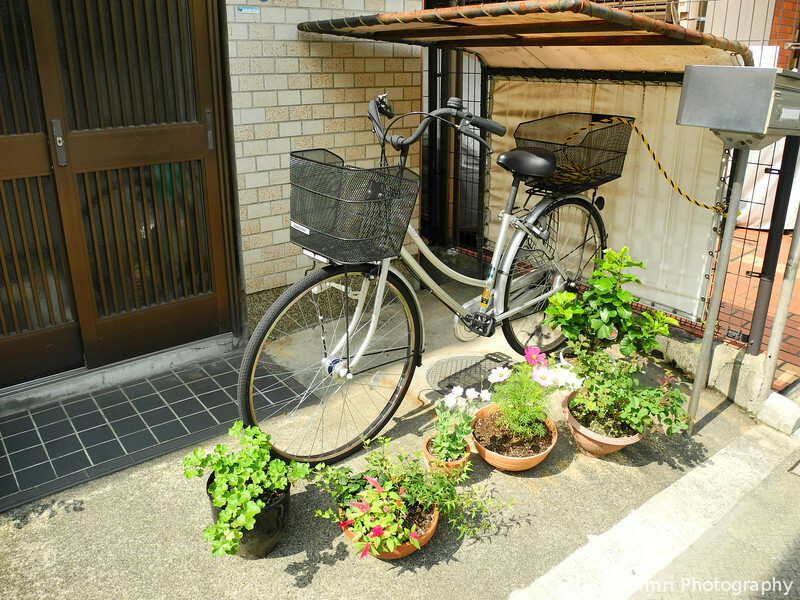 A little annoying to get the bikes out, but one of things we get used in Japan with so little space available.